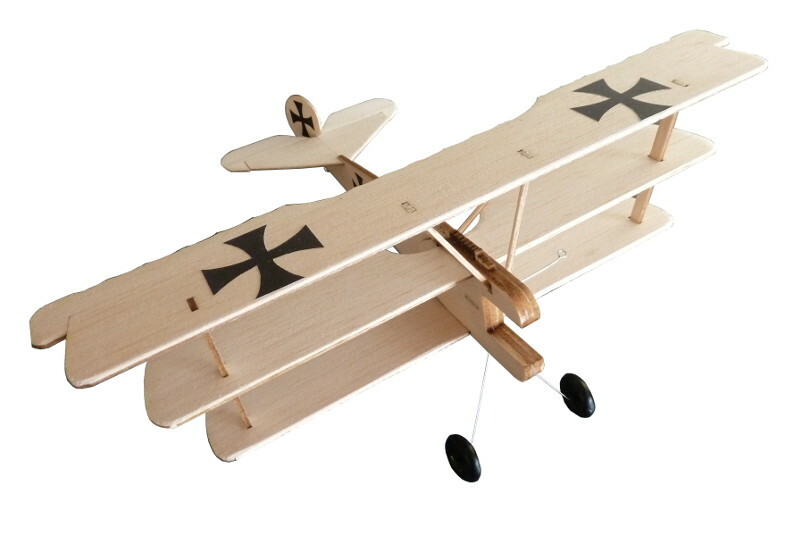 At the Impington Village College Model Aeroplane Club indoor flying event in Spring 2017 the Fokker DR1 and Sopwith Triplane models took to the air for their first flight. Both turned out to be excellent flyers and with a little trimming both will make great models for aerobatics. 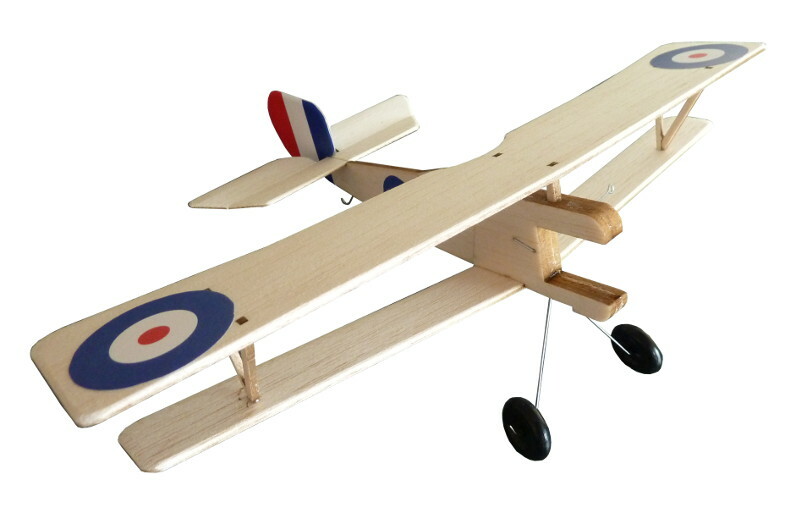 The Nieuport 17 also took its first flight and proved to be a great little flyer as well. 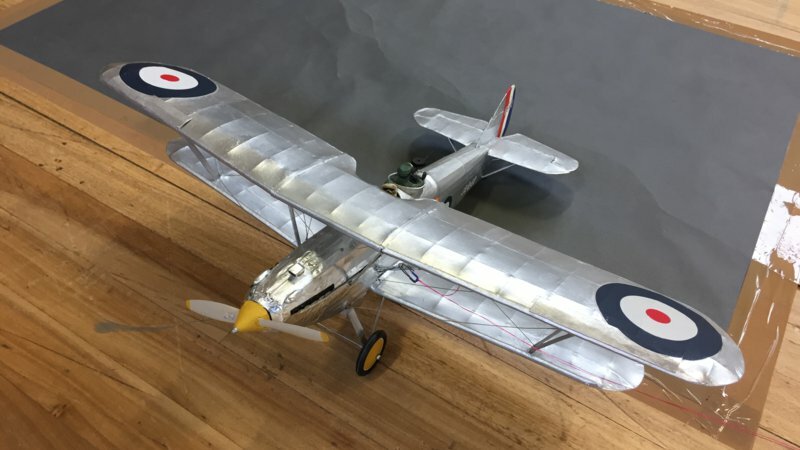 This Spring's Impington Model Aeroplane Club indoor flying event was another excellent day of indoor model flying. We were joined by Martin with his new Handley Page HP42, Hannibal, for a test flight and a few other different models. You may have seen Martin's building diary and photos on the RTP Hut's forum of his HP42 over the last few years. For a few videos of the flying, including Martin flying his HP42 and Hawker Heart can be found on the RTP information page. I will try to make the next public Impington indoor flying meeting on 29th October 2017. 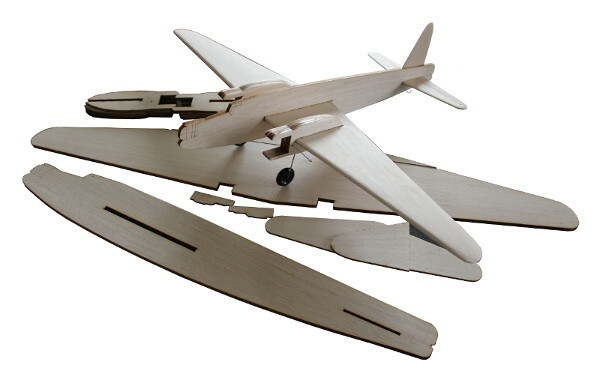 We now offer Balsa sheet in 400mm lengths. 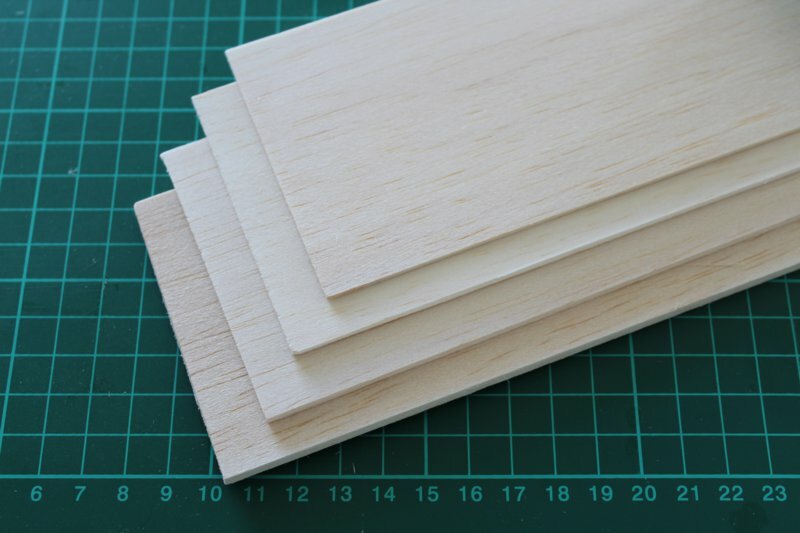 It is supplied in 76mm or 102mm widths, all in 1.6mm, 2.4mm, 3.2mm or 5mm thickness. 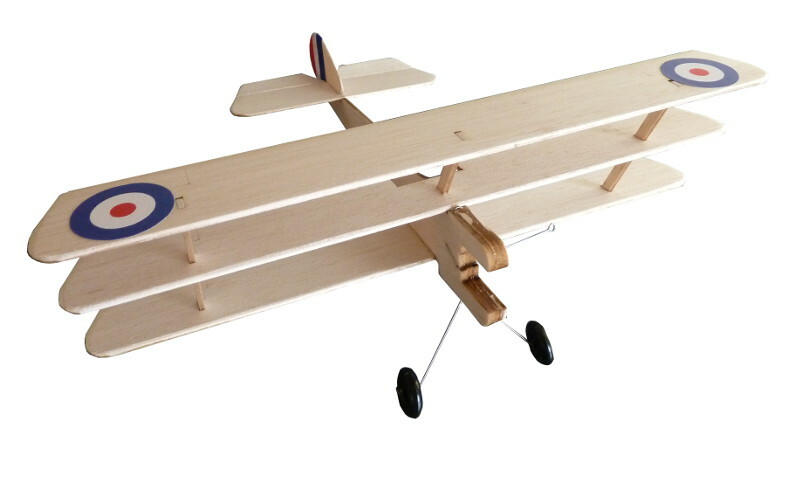 After designing and constructing a 560mm wingspan Vickers-Armstrong Wellington WW2 bomber, I decided to try a second version with a larger 700mm wingspan. Now time for some test flying on long line lengths to see which flies best. Copyright © 2017 The RTP Hut, All rights reserved.